Apple has publicly committed to blocking iPhone unlocking tools, even though these are often used by law enforcement. It’s official: Apple will implement an iOS feature designed to block iPhone unlocking tools that use the Lightning port. The company spoke publicly today about its plans for the first time. The move is controversial because law enforcement uses these unlocking tools to access iPhone units involved in criminal investigations. The first beta of iOS 12 can be set to partially deactivate the Lightning port after an iPhone hasn’t been used for an hour. A similar feature has been in betas of earlier iOS versions, but so far it hasn’t been included in a shipping version of the operating system. Apple told Reuters today that will change soon. The company didn’t say when, but presumably it will happen with the full public release of iOS 12. Police across the country are purchasing a tool called GrayKey. 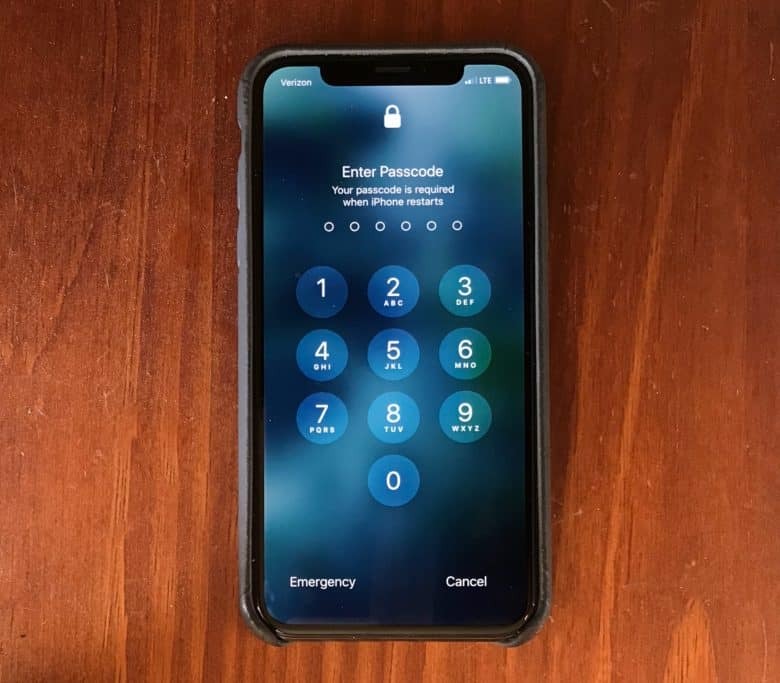 When connected to an iPhone’s Lightning port, this swiftly enters thousands of passcodes until the correct one is reached. Deactivating the Lightning port prevents its use. The Israeli company Cellebrite reportedly uses a similar method, and would be equally blocked. The feature as implemented in iOS 12 still allows the Lightning port to charge the iPhone, so very few people will notice a difference. Reuters reports that Apple decided on this change because iPhones are used in countries where police are lax about citizen rights. And the same cracking tools can be used by criminals, spies, and even unscrupulous private investigators.